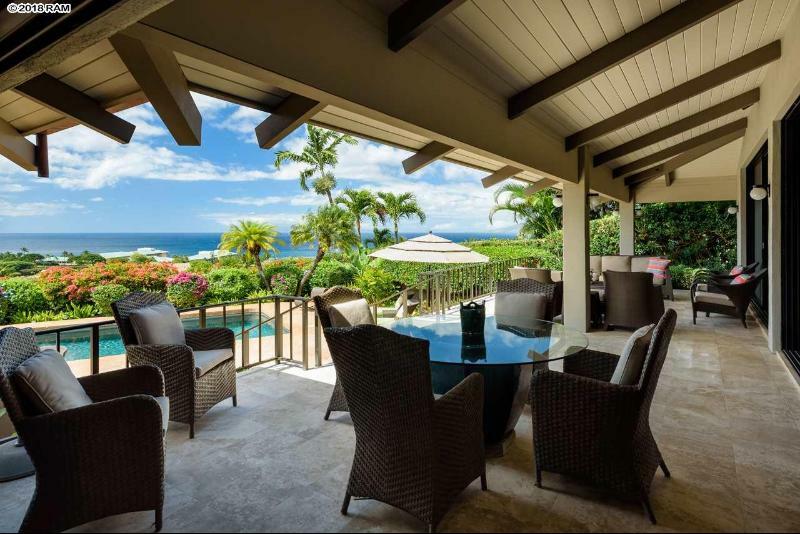 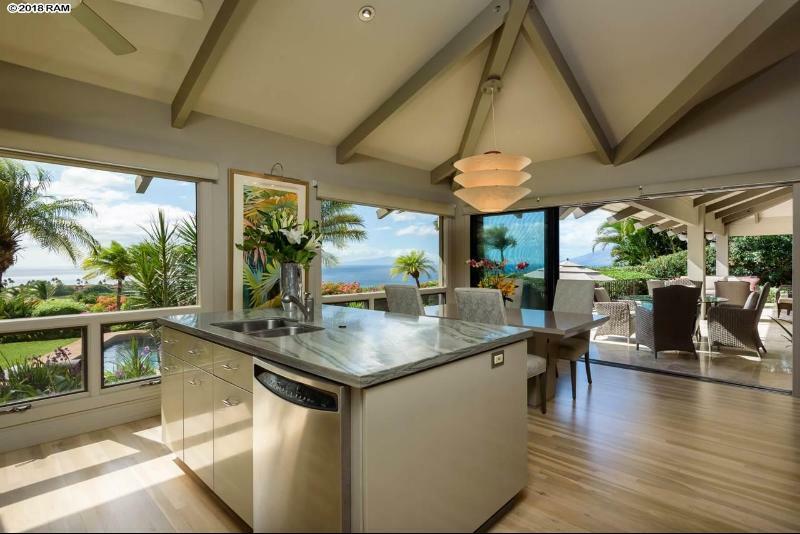 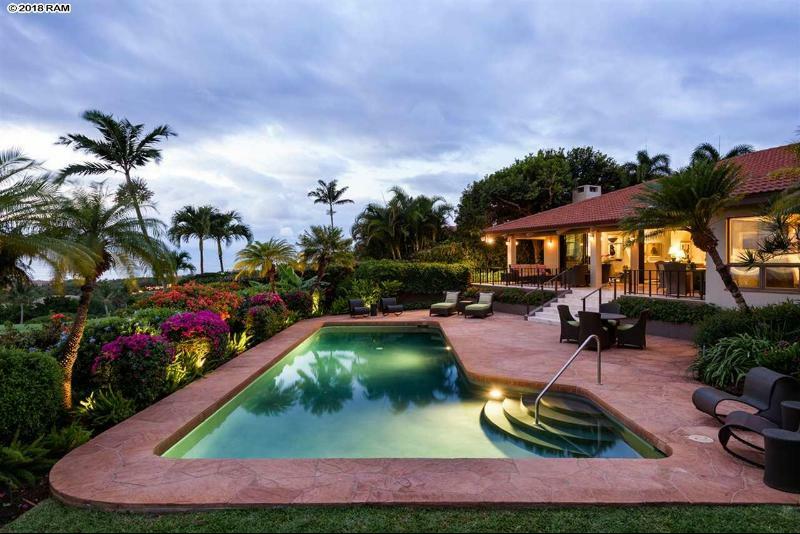 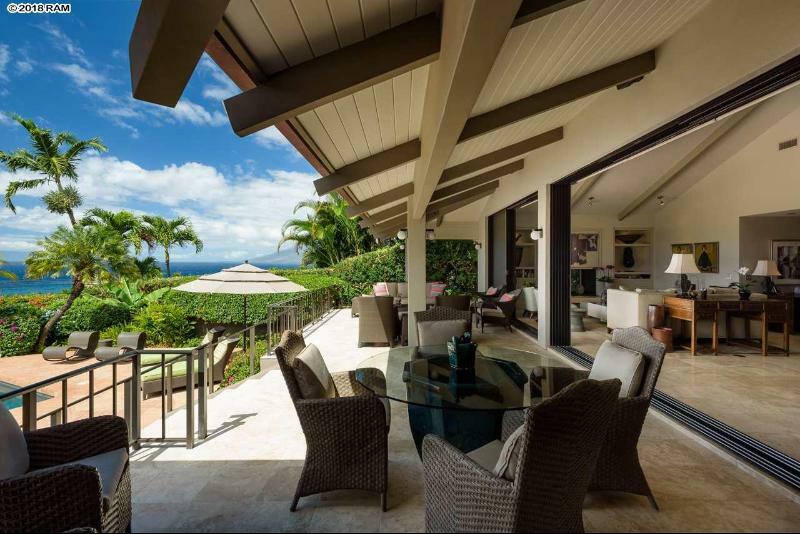 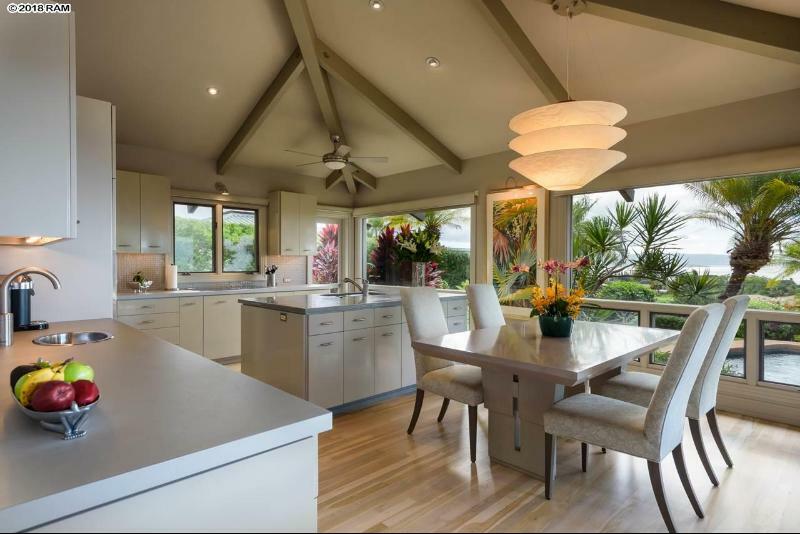 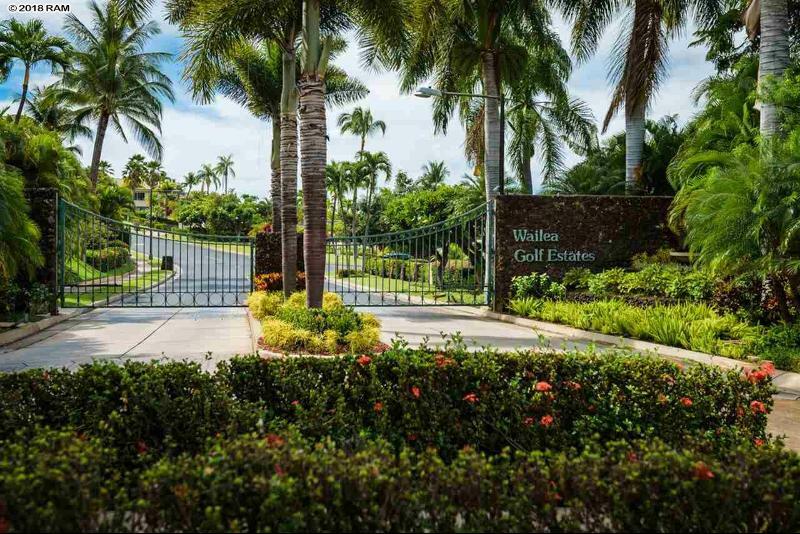 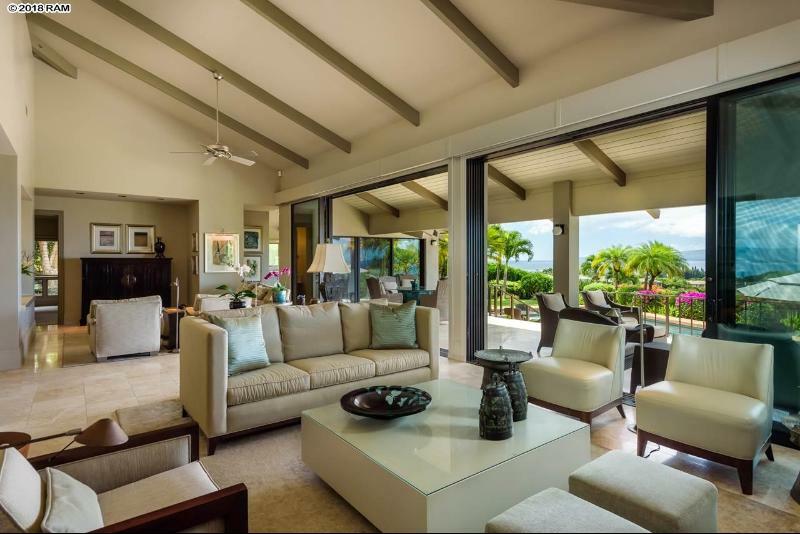 Wailea Golf Estates' Finest Front Row View Location.This private, serene, 3 bedroom, 3 bath, immaculate residence has been consciously renovated & meticulously maintained inside & out! 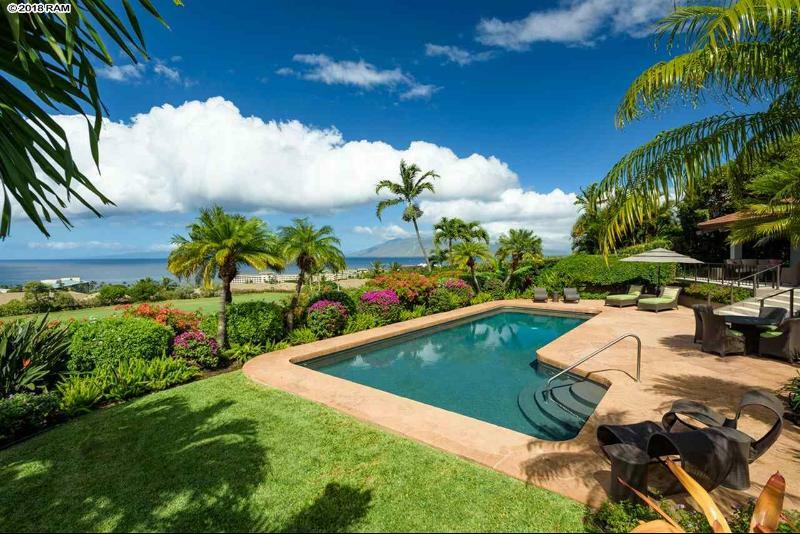 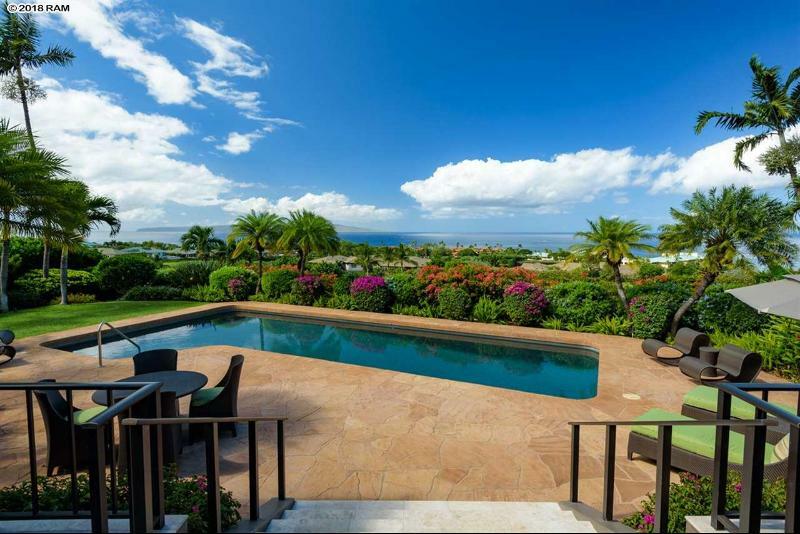 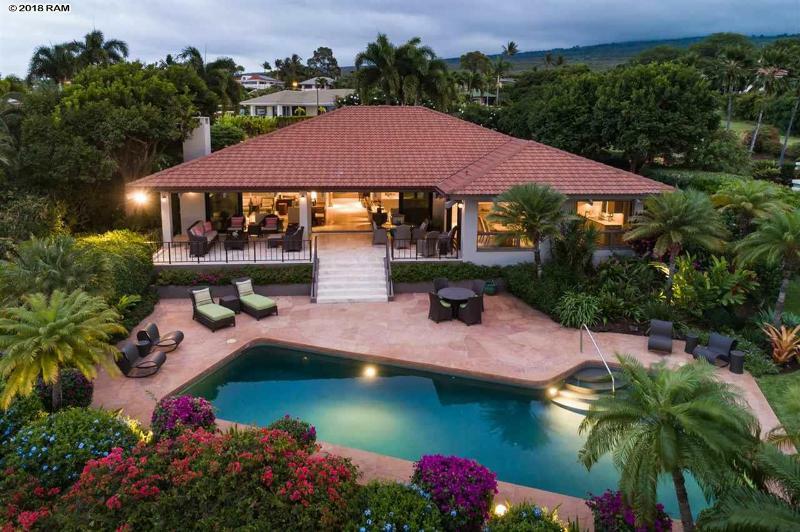 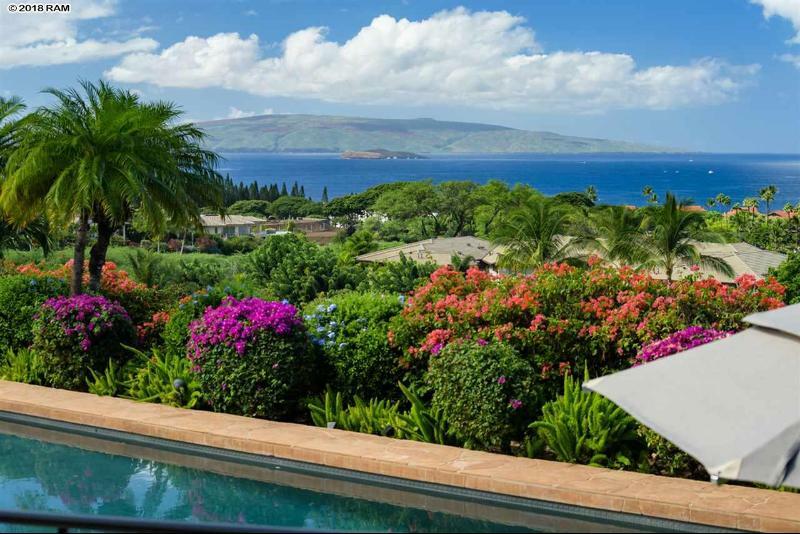 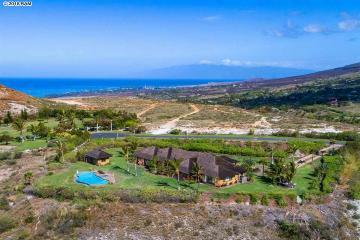 Expansive ocean & outer island views across the Islands of Kahoolawe, Molokini, Lanai & the West Maui Mountains are enjoyed from the apex of the hill adjacent to the the 17th fairway of Waileas Blue Course. 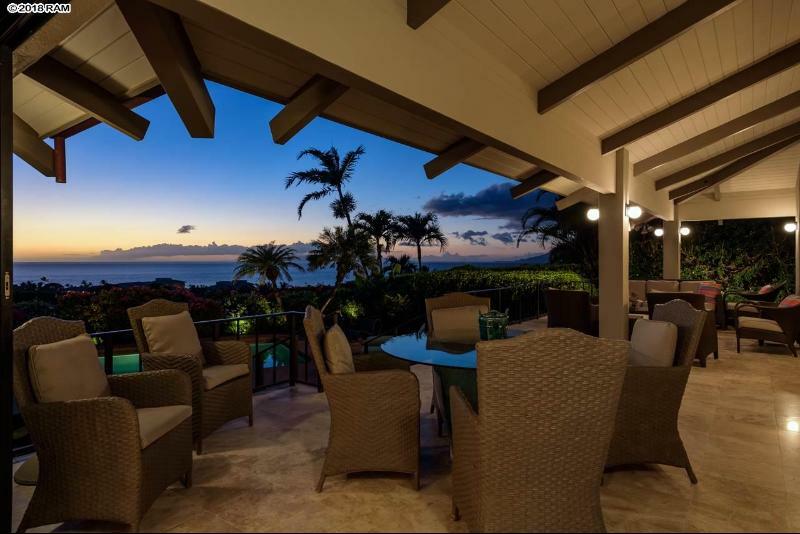 Ever-changing, painterly, year-round Spectacular Sunsets remind us of natures effortless gifts! 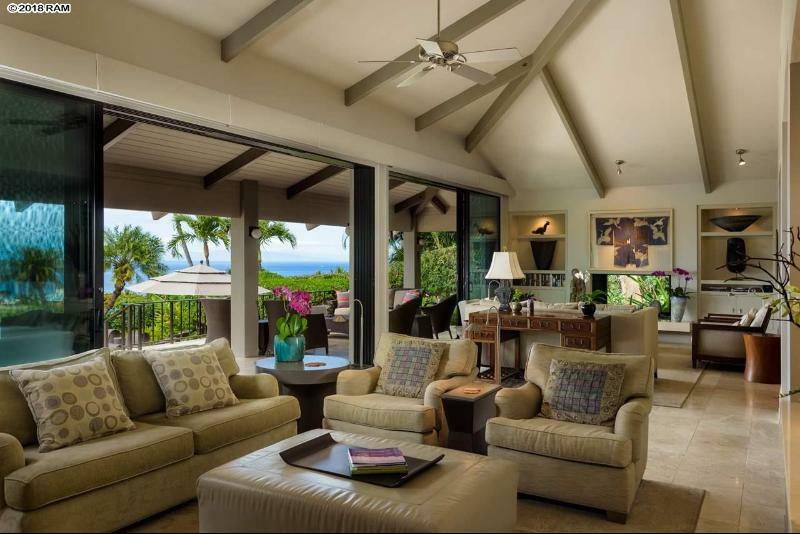 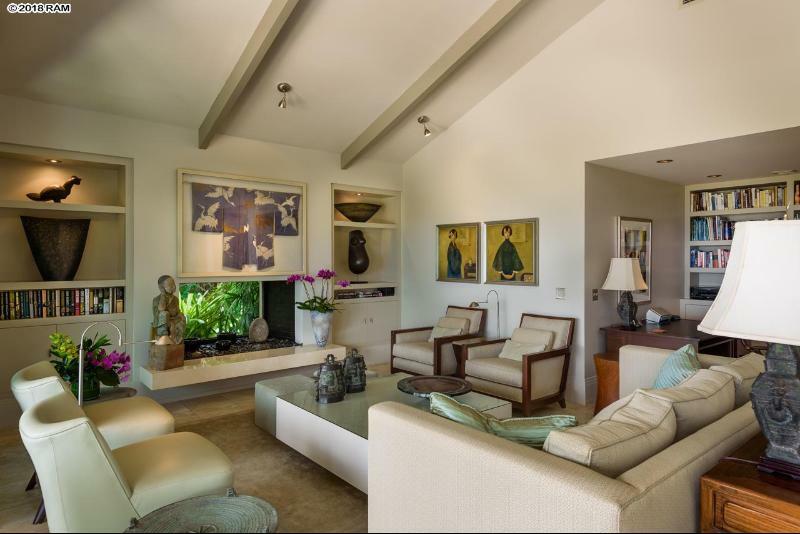 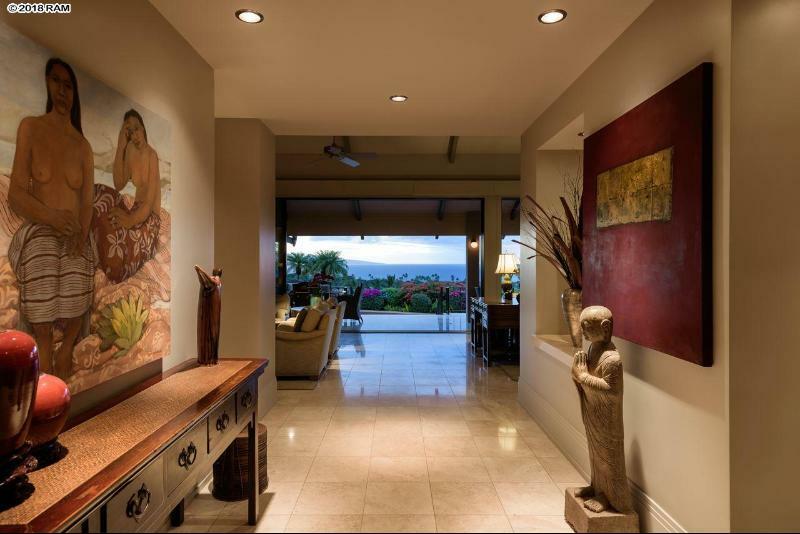 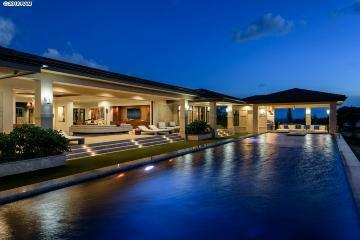 Walls were tastefully re-positioned & opened to create harmony, balance, & proportion, maximizing the seamless indoor/outdoor living experience that is synonymous with the Maui Lifestyle. 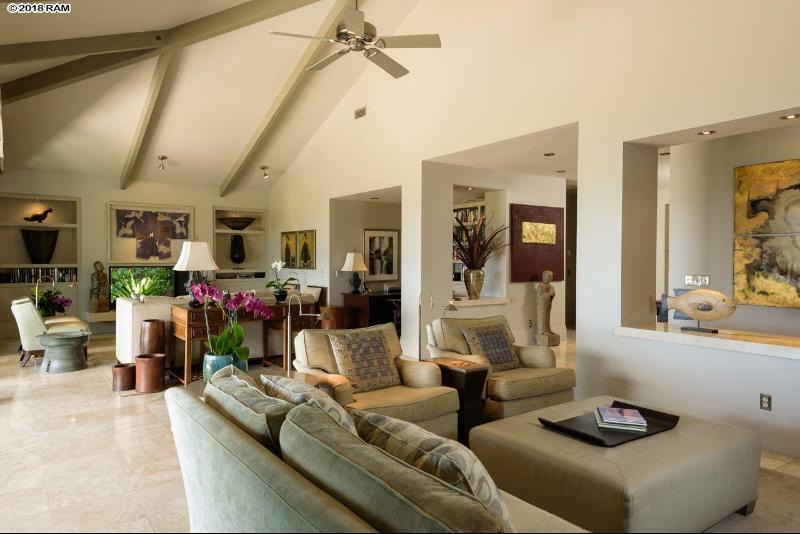 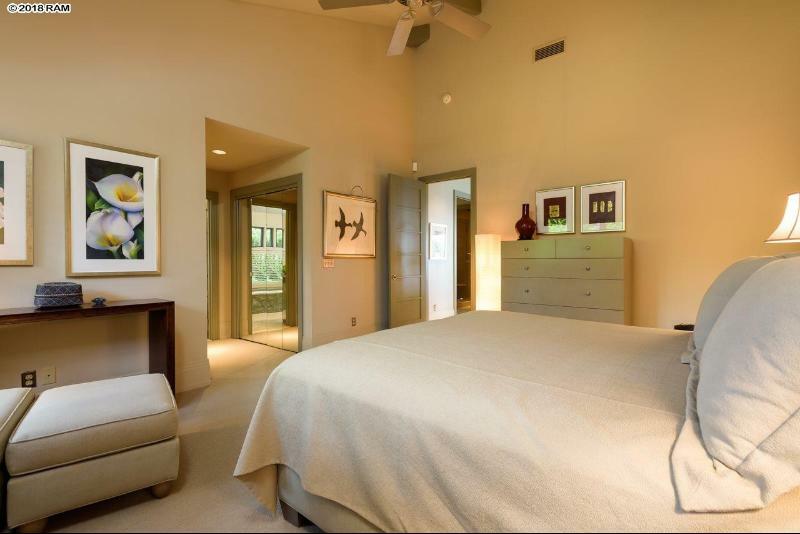 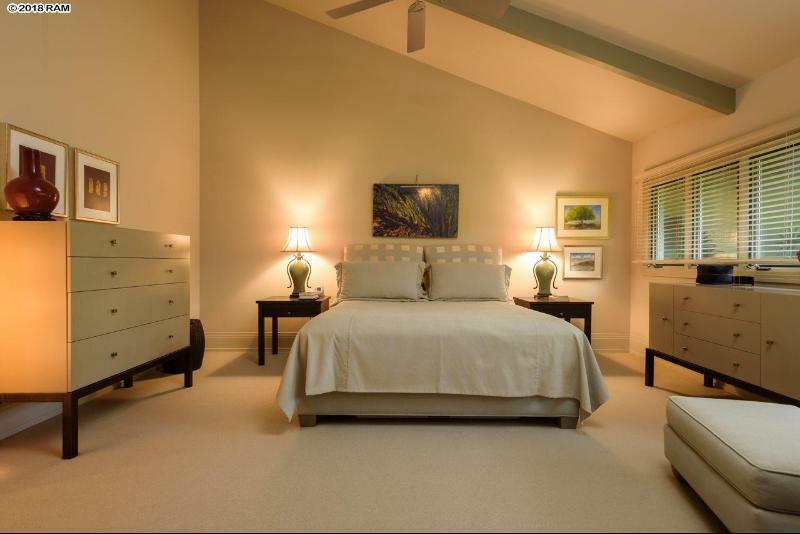 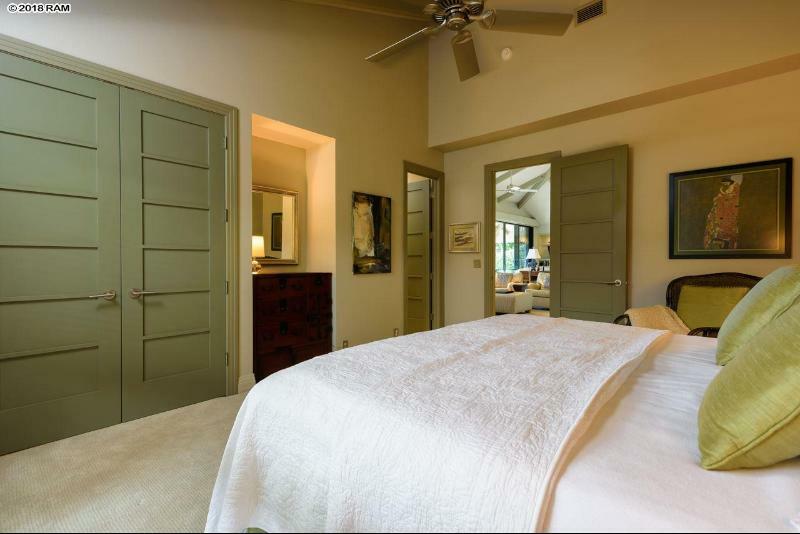 Open beam and vaulted ceilings in finely tuned hues enhance the quiet spacious feeling in all rooms. 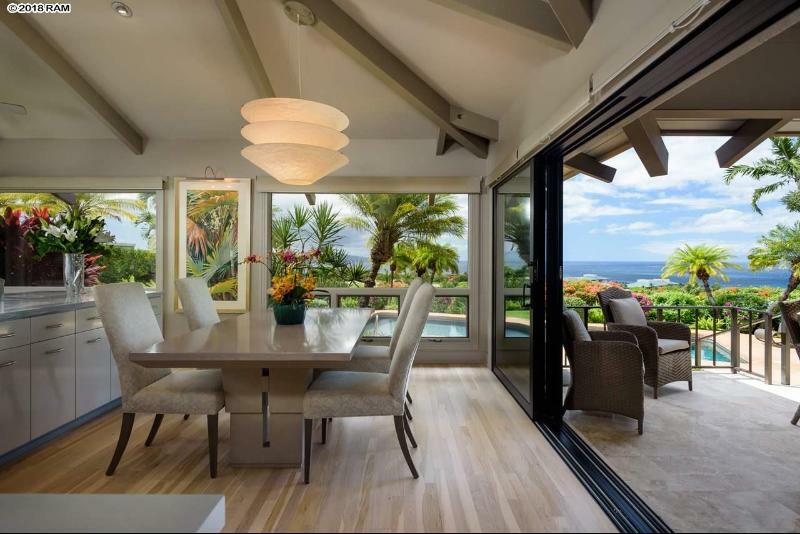 A plethora of oversized windows, everywhere, provide an abundance of natural light & calming vernal vistas into the surrounding lush gardens. 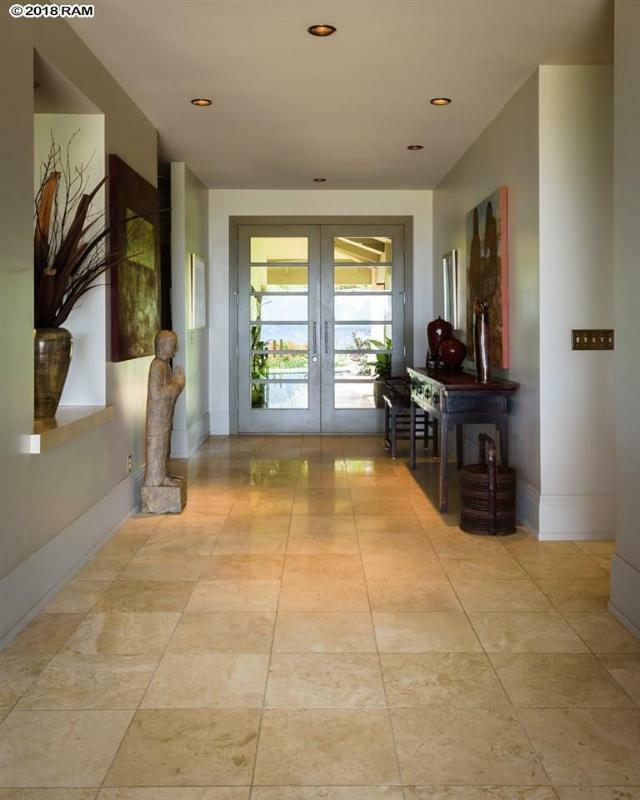 Polished Travertine stone floors, specimen granite & marble, SubZero, Miele, Viking & KitchenAid appliances all speak to the quality & attention to detail' that is apparent throughout this entire property! 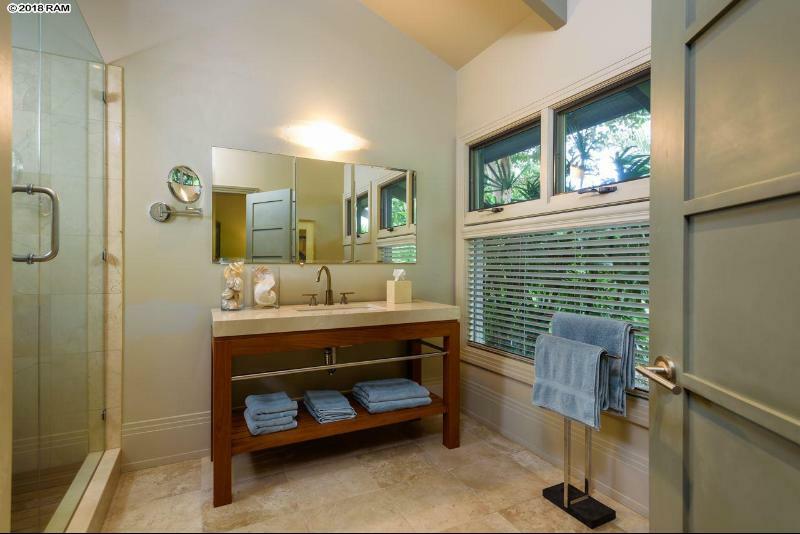 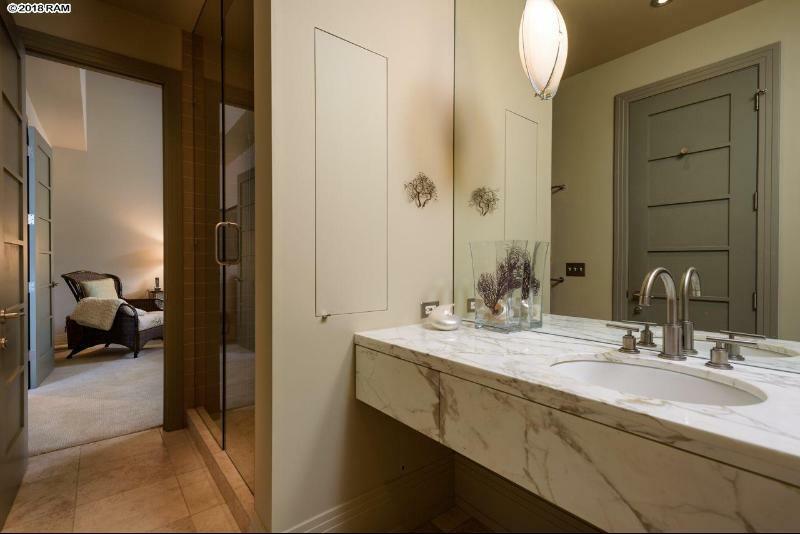 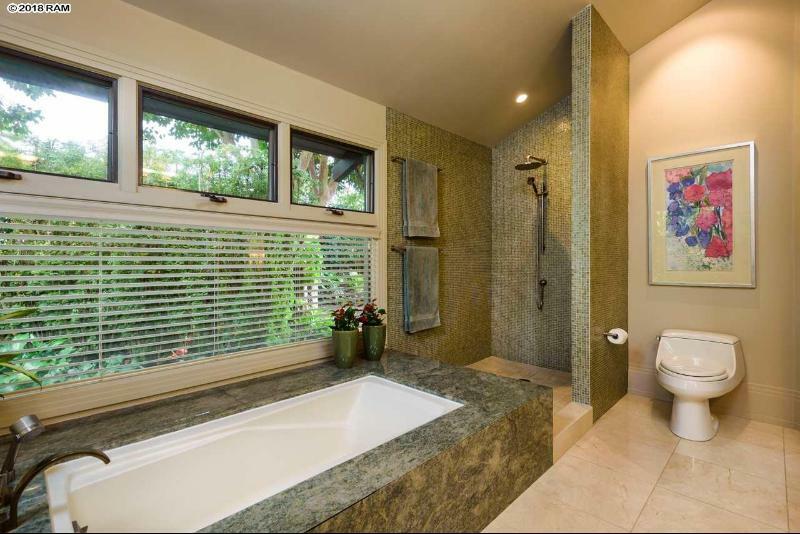 The spacious en-suite master bath features dual vanities rendered in Esmeralda granite & a custom shower adorned with complimentary hand-cast mosaic glass tiles. 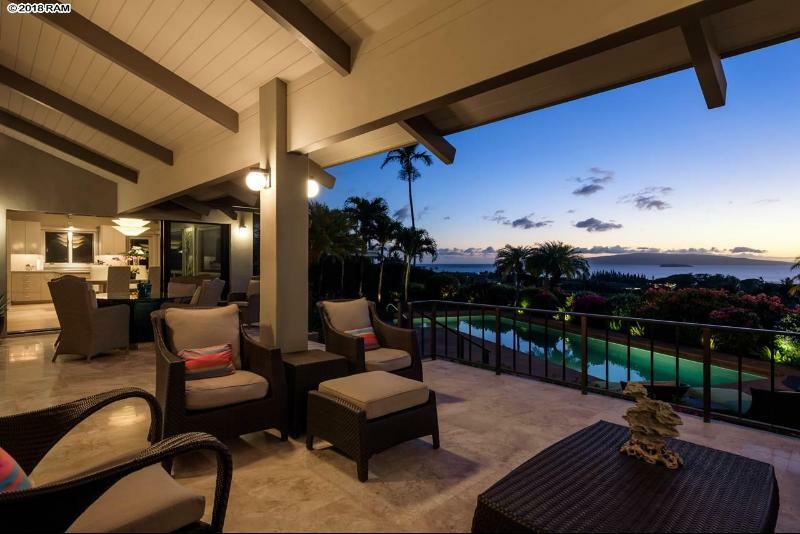 Custom 9 ft. tall, view-oriented, sliding glass walls in the great room, open to the large covered lanai overlooking the sandstone tiled pool deck & mature gardens. 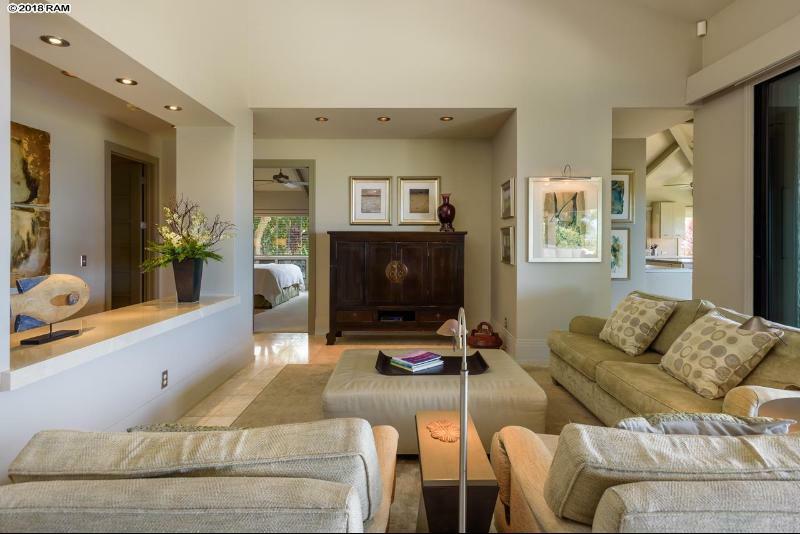 On those, cool 70 degree, January evenings, one may enjoy the novel wood burning fireplace with its transparent-glass rear wall & garden view. 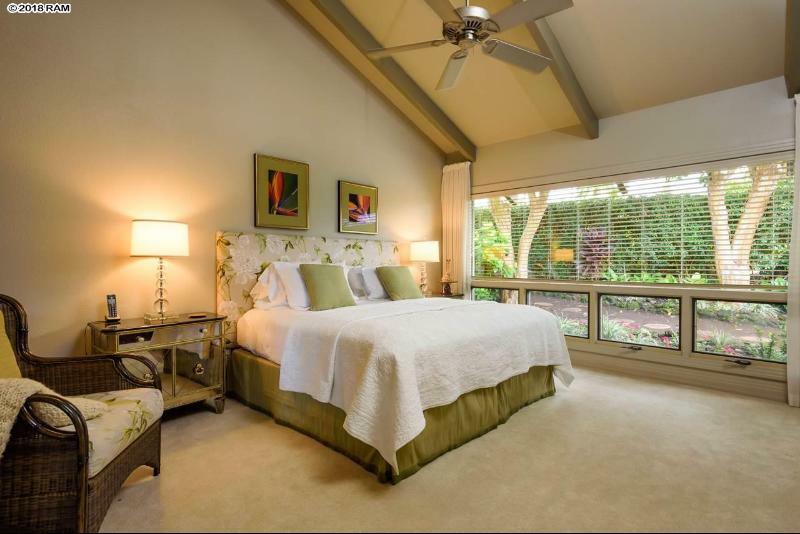 Additional valuable upgrades include recessed Halogen art lighting, motorized sun shades, eight-foot interior doors, elegant custom baseboards, satin-finished oak kitchen floors, new central air conditioning & a variable speed pool pump. 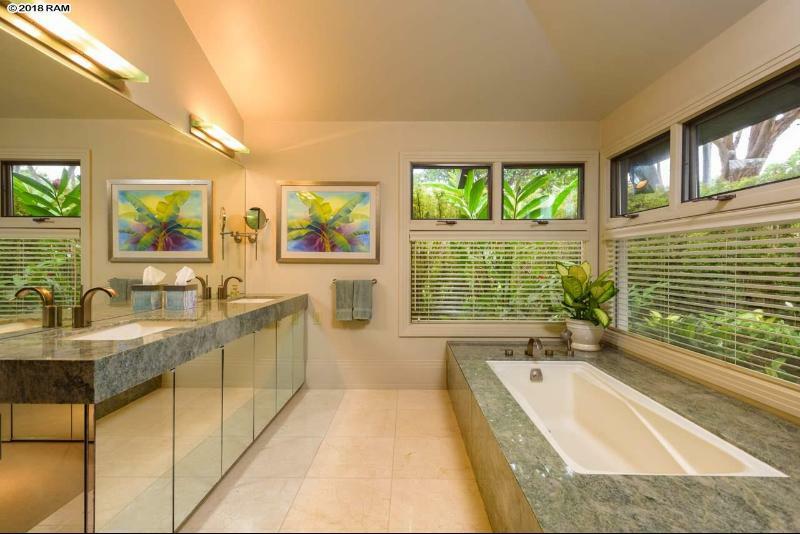 Waileas world class amenities are second to none. 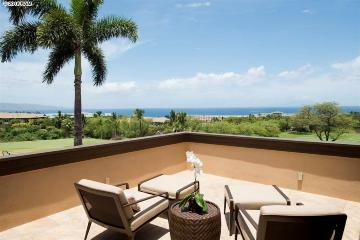 Fine dining, world class shopping, restorative spas, golf, tennis, beaches, hiking & diving are moments away. 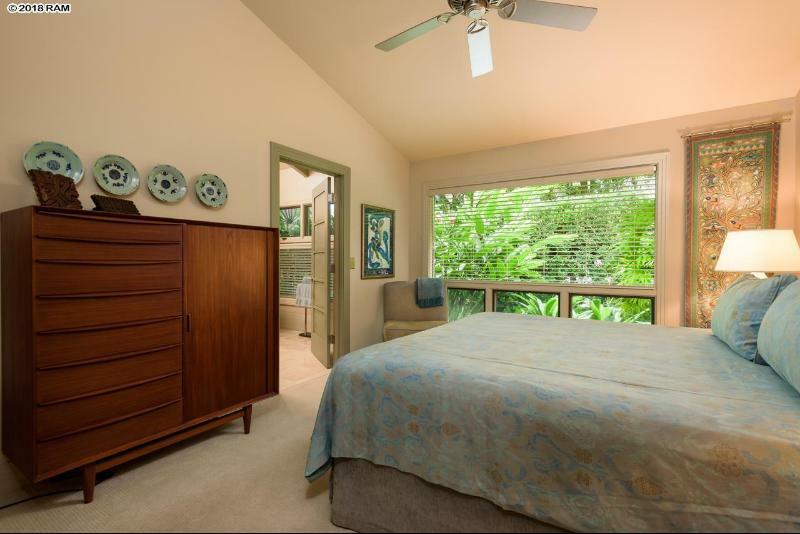 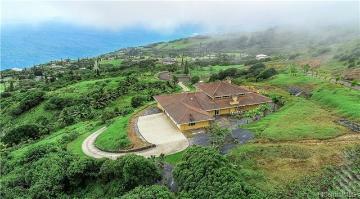 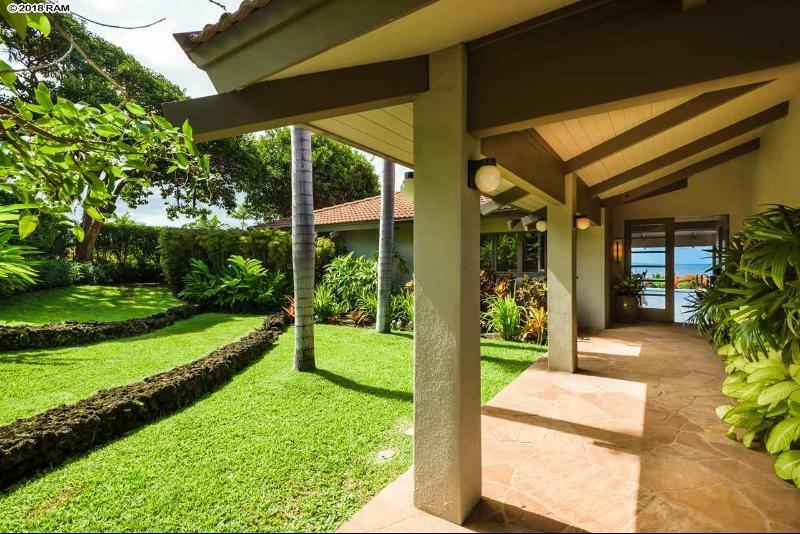 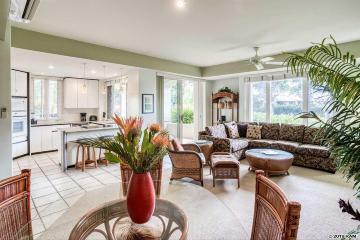 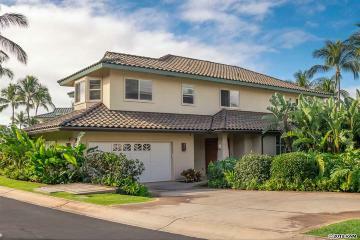 3958 Waakaula Pl, Kihei, HI.